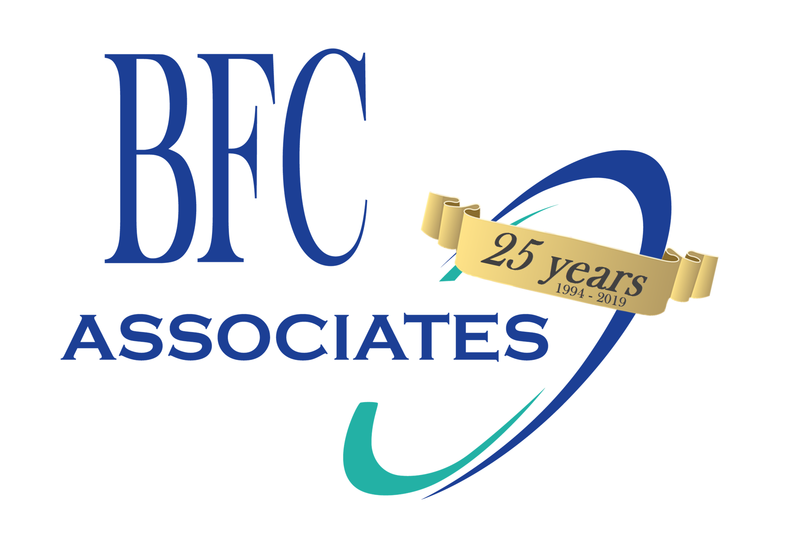 Product Control Module – HACCP – BFC Associates, Inc.
BFC has developed the Product Control Module (PCM) for assisting in capturing HACCP information. PCM is flexible, allowing you to control the amount of information collected. Whether information needs to be gathered for a truck, a specific item category or a specific item, you can effectively manage the information gathering process through PCM. As rules and regulations change, so can your questions. Retrieving the information as needed is simple, with a view and print function. You control when and what questions are asked. Just setup your questions, fill in the blanks, and you are ready to go. PCM can also be used for more than just capturing HACCP information. Anything that you currently keep logs on can be captured using PCM.